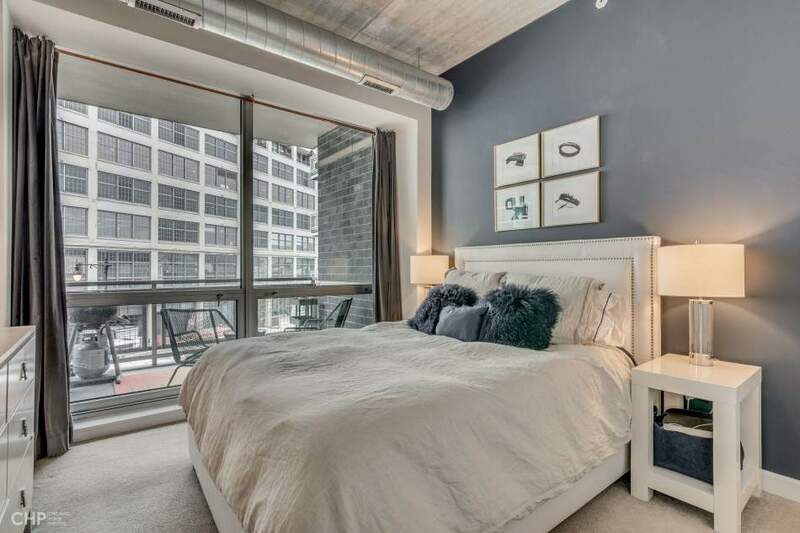 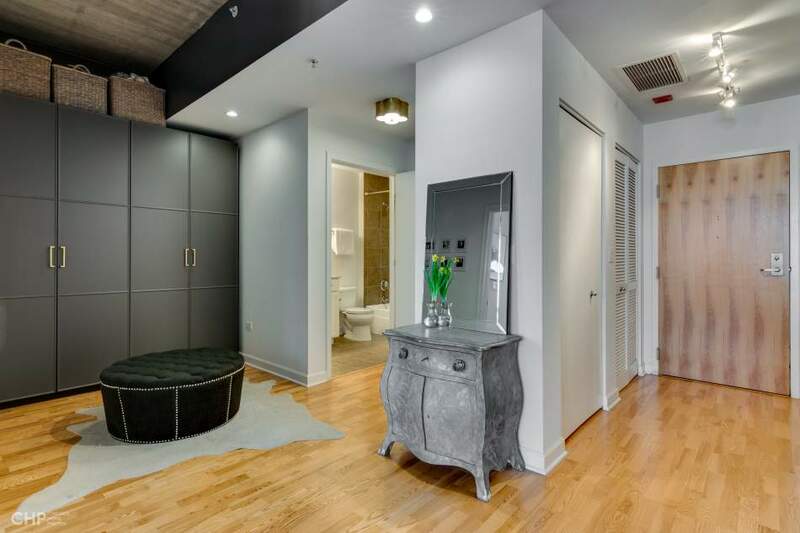 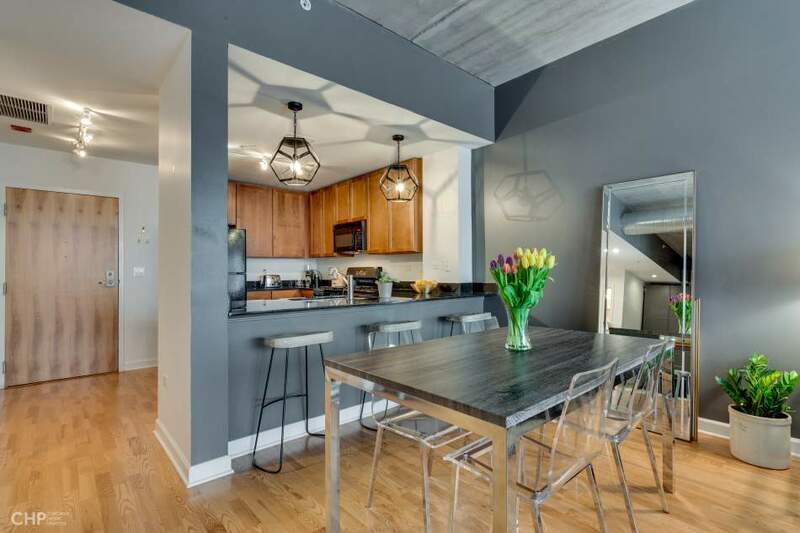 Spacious River North, Cabrini Green 1 bedroom plus office/den area w/an open floor plan and plenty of room. 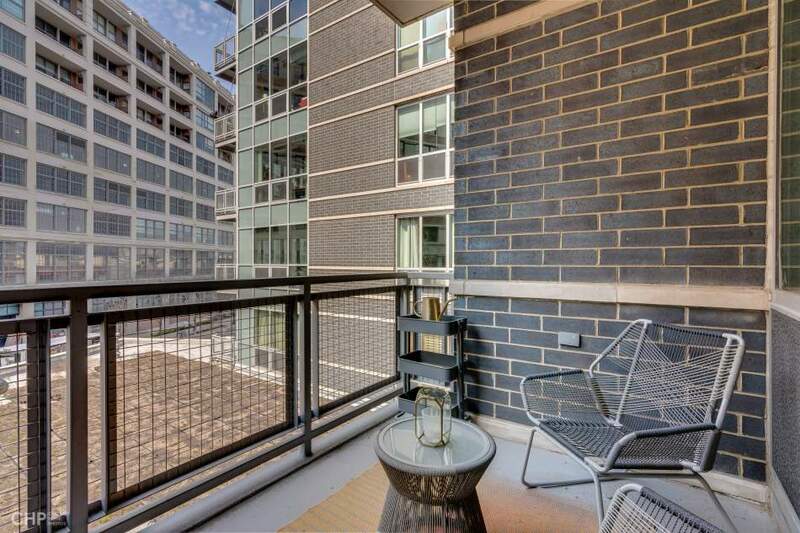 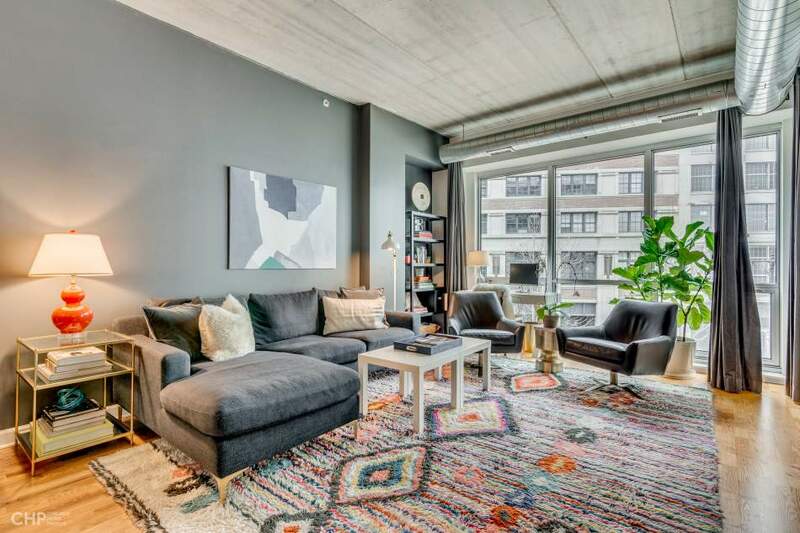 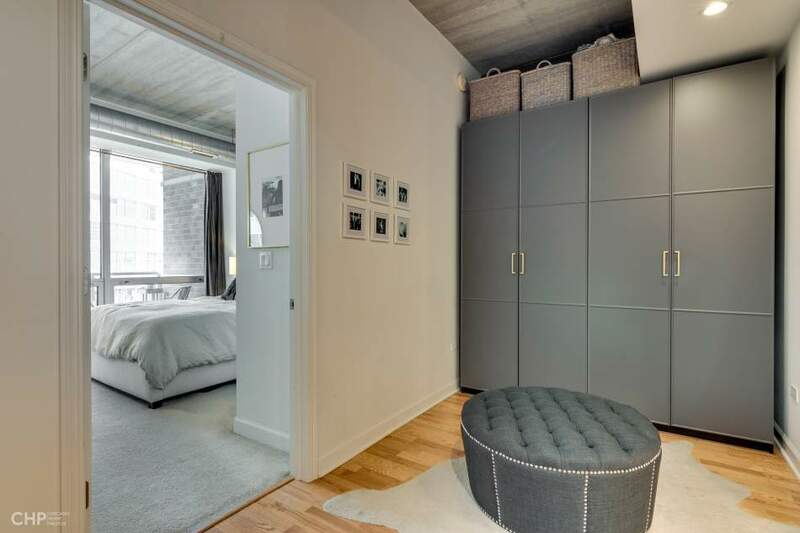 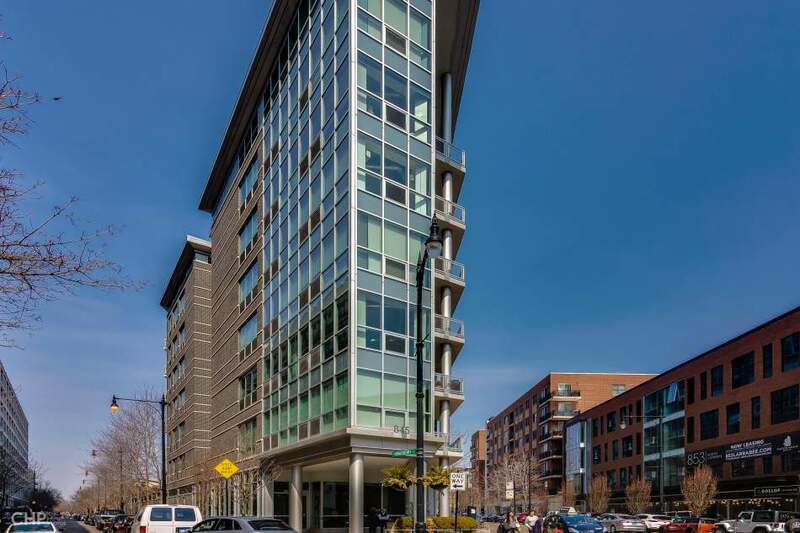 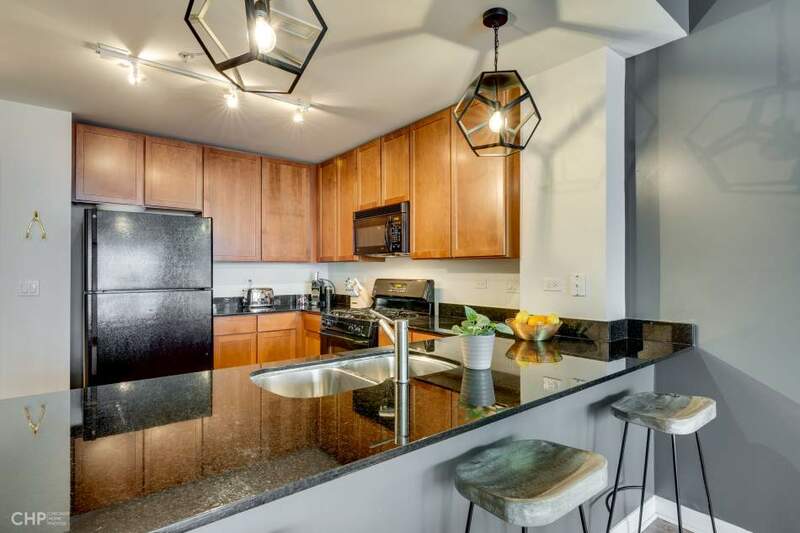 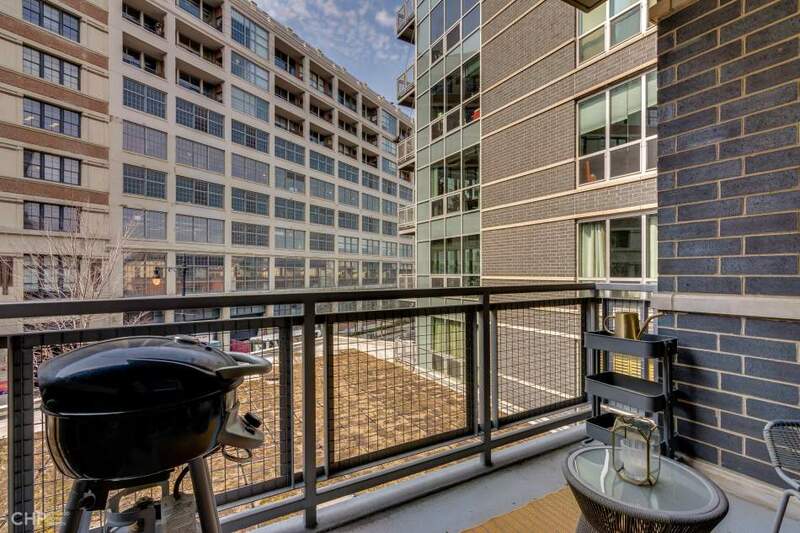 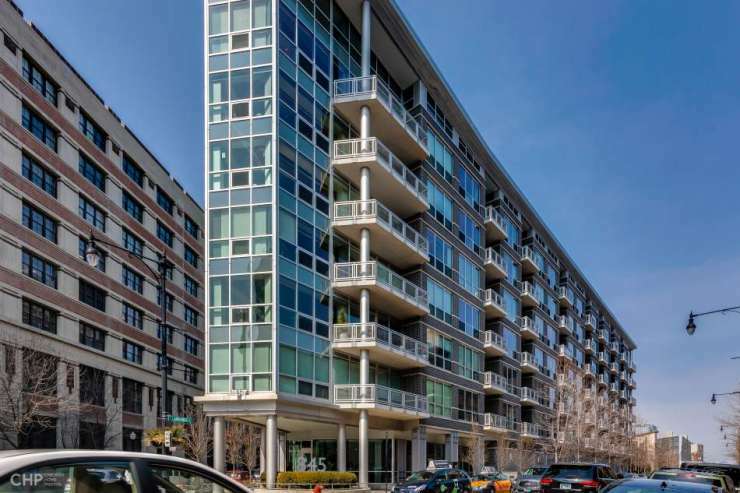 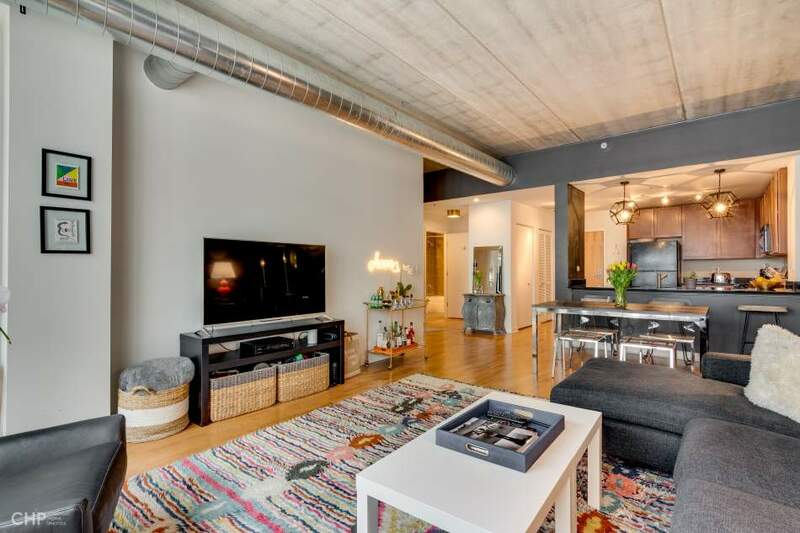 Unit features hardwood floors, 11 feet ceilings, over sized windows with tons of light. 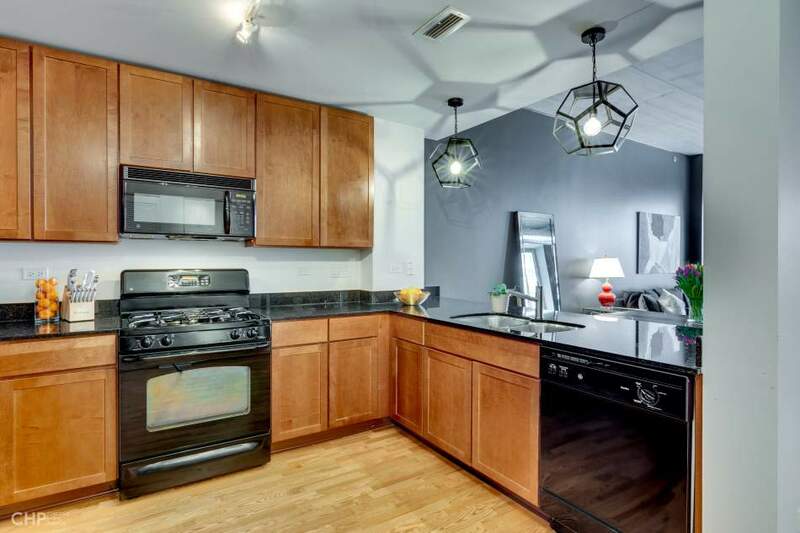 Kitchen features granite counter tops and 42 inch cabinets. 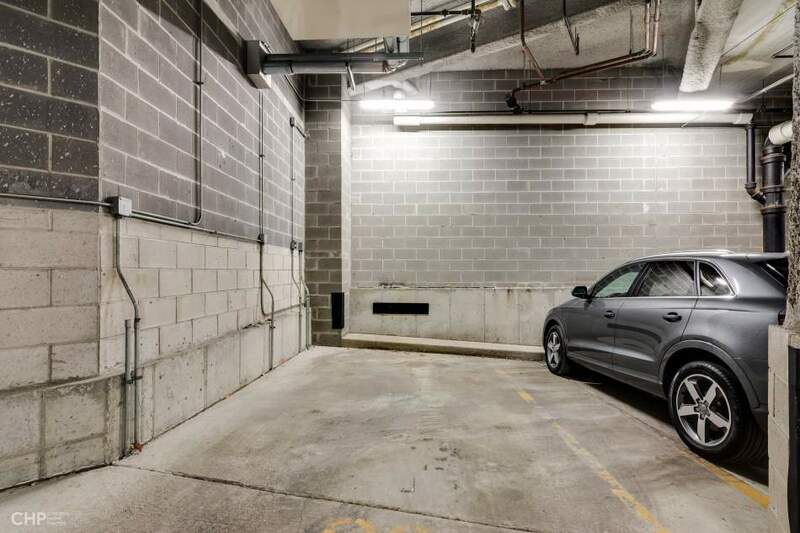 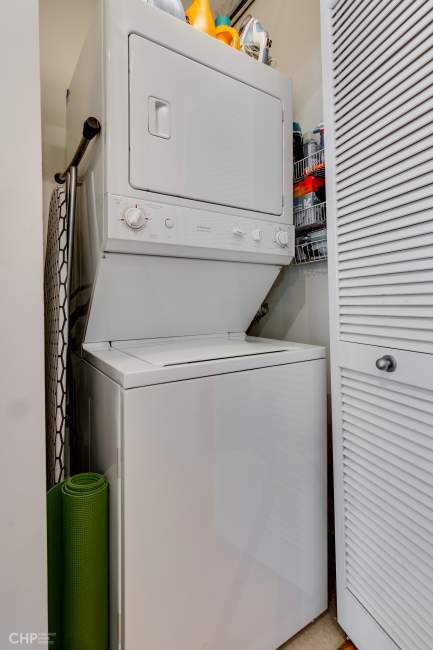 In unit w/d, heated garage with an XL pkg spot at an additional $30K. 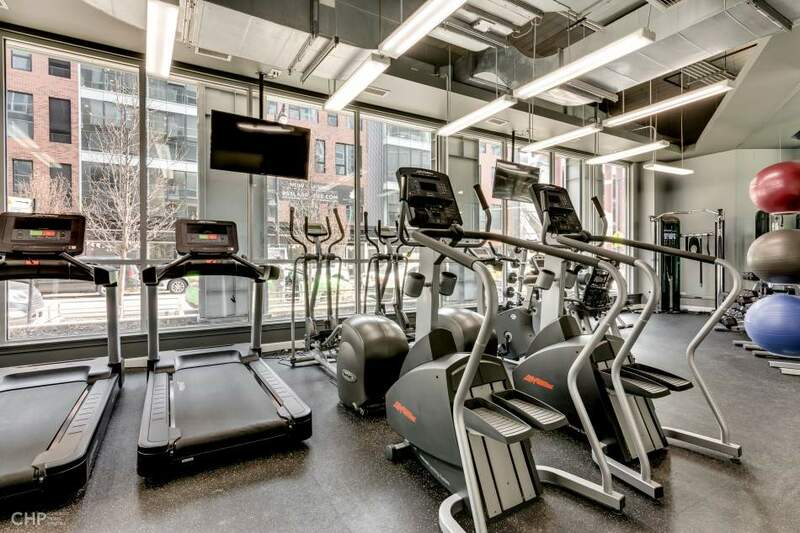 Building features 24 hour door person and fitness center. 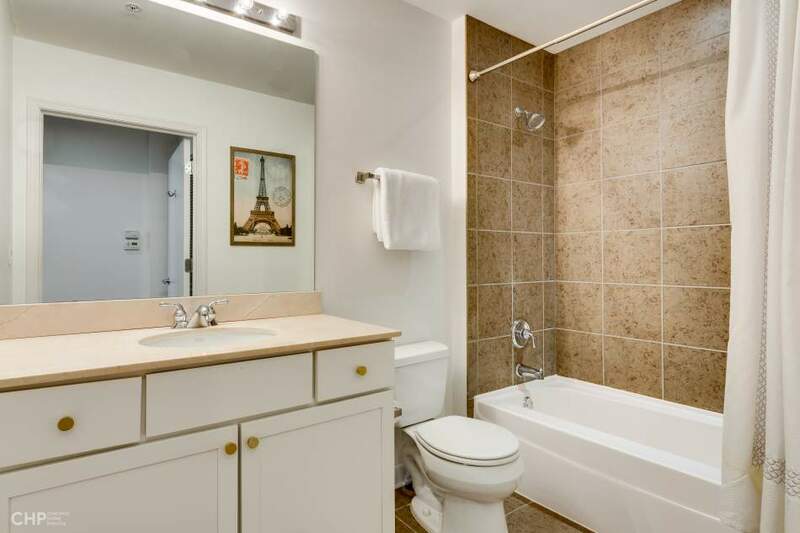 Close to restaurants, shopping, & public transportation.